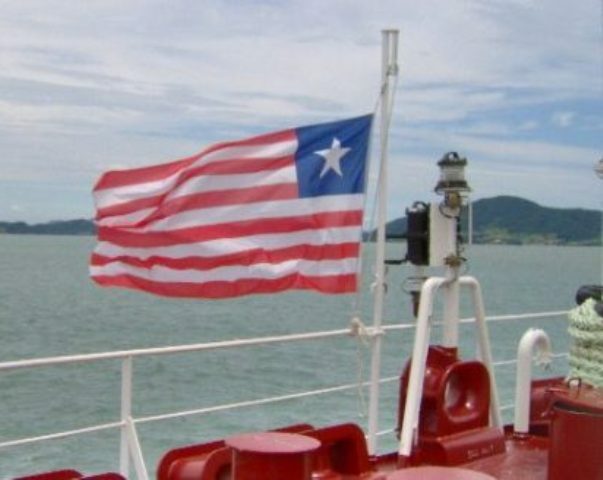 Liberia flag vessels will continue to enjoy preferential tonnage dues at China ports with the renewal of a maritime agreement between China and Liberia for another five years. The previous agreement was signed in 2016 for a period of three years. A similar agreement has also been signed with other major flag state Panama earlier this year. The Marshall Islands, another major flag state, however does not have a similar arrangement for port dues discounts at China ports. 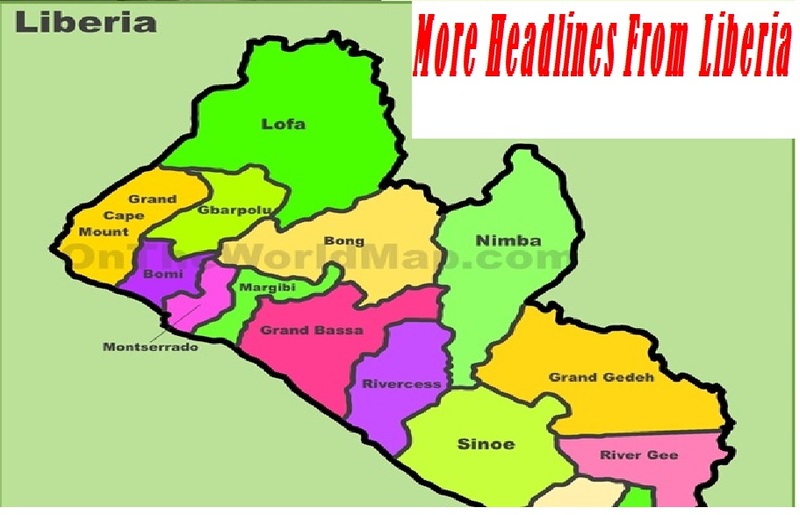 “The unprecedented five-year extension further strengthens the close relations between the governments of the two countries, and their long-term cooperation in the field of maritime transport, the Liberian Registry said in a press release. Under this renewal, Liberian-flag vessels will continue to enjoy their preferential rate for tonnage dues when calling any port in China. These savings – a 28% port dues reduction – can translate to an effective net increase in time-charter equivalent rates of $1,000 per day based on a 100-day voyage. Other elements of the agreement include establishing a technical cooperation committee so that both countries can collaborate in areas such as port state control, crew training and future maritime regulatory policy. Recent maritime law amendments introduced by Liberia which allow a financing charter to be recorded as a mortgage are likely to further strengthen the high level of mutually beneficial cooperation between Liberia and its Chinese partners. The agreement was signed by China’s Minister of Transport Li Xiaopeng and Liberian Maritime Authority Commissioner James Kollie. 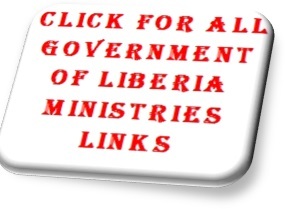 Li noted how the agreement had injected new vitality into the friendly bilateral relations established between China and Liberia over recent years. He said that renewal of the agreement will further strengthen cooperation in the shipping, maritime, port and transport infrastructure sectors, as well as in the training and education of seafarers.